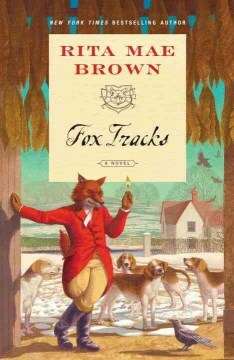 New York Times bestselling author Rita Mae Brown bounds to the front of the pack with Fox Tracks, the thrilling new mystery in her beloved foxhunting series featuring the indomitable “Sister” Jane Arnold and, among others, the boisterous company of horses and hounds. 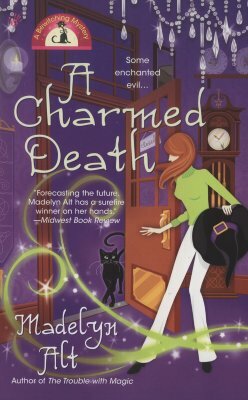 Now, as a string of bizarre murders sweeps the East Coast, this unlikely alliance must smoke out a devious killer who may be closer than they first think. While outside on Manhattan’s Midtown streets a fierce snowstorm rages, nothing can dampen the excitement inside the elegant ballroom of Manhattan’s Pierre Hotel. Hunt clubs from all over North America have gathered for their annual gala, and nobody is in higher spirits than “Sister” Jane, Master of the Jefferson Hunt in Virginia’s Blue Ridge Mountains. Braving the foul weather, Sister and her young friend “Tootie” Harris pop out to purchase cigars for the celebration at a nearby tobacco shop, finding themselves regaled by the colorful stories of its eccentric proprietor, Adolfo Galdos. Yet the trip’s festive mood goes to ground later with the grisly discovery of Adolfo’s corpse. The tobacconist was shot in the head but found, oddly enough, with a cigarette pack of American Smokes laid carefully over his heart. When a similar murder occurs in Boston, Sister’s “horse sense” tells her there’s a nefarious plot afoot—one that seems to originate in the South’s aromatic tobacco farms. Meanwhile, Sister’s nemesis, Crawford Howard, will stop at nothing to subvert the Jefferson Hunt Club. There’s more than one shadowy scheme in the works in Albemarle County, and some conspirators are unafraid of taking shots at those evidencing too keen an interest in other people’s business. When Sister voices her suspicions, she, too, becomes a target. Fortunately for her, the Master of the Jefferson Hunt may rely upon the wits and wiles of her four-legged friends—including horses Lafayette and Matador, the powerful hound, Dragon, and even the clever old red fox, Uncle Yancy! From Manhattan’s gritty streets to the pastoral beauty of Virginia horse country, Fox Tracks features the beloved characters from past Sister Jane novels in a fascinating new intrigue. 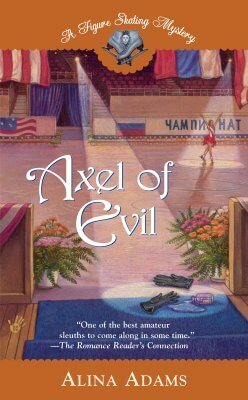 This sly, fast-paced mystery gives chase from sizzling start to stunning finish!